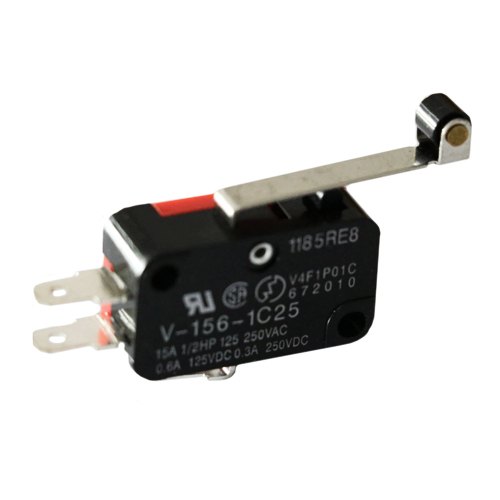 This switch can be used as a general-purpose switch or tactile obstacle-detector for your robot. The switch body dimension are 28 x 9 x 15.5 mm and the 27.5mm lever arm has a roller at the tip. 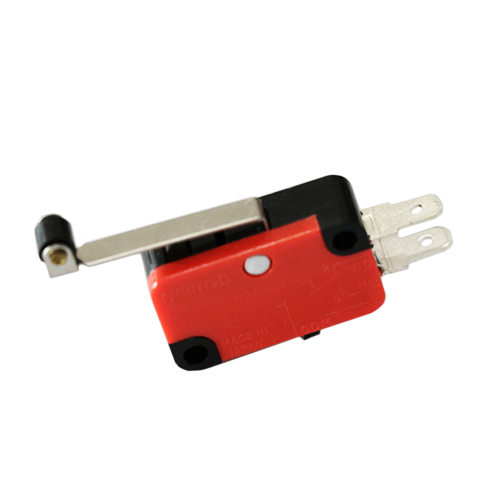 Switch Snap Action with 50mm Lever (10 Pack) This single-pole, double-throw (SPDT) momentary switch can be used as a general-purpose micro switch, but the 2"-long lever arm makes it especially useful..
PTFE Tube 2x4mm- 1m If your temperature requirements range up to 500º F (260º C), PTFE Tubing (PolyTetraFluoroEthylene) is the recommended choice. 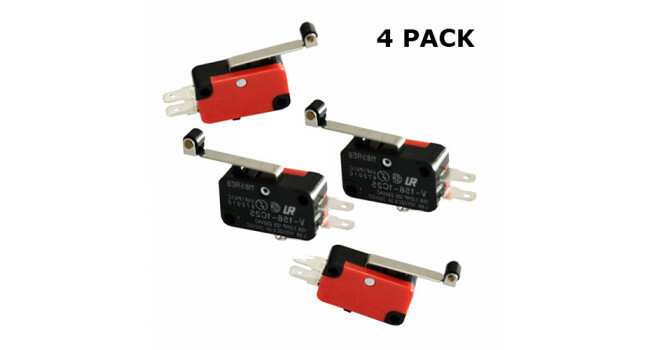 It resists “melt-off” by soldering irons when maki..
Switch Snap Action with 50mm Lever This single-pole, double-throw (SPDT) momentary switch can be used as a general-purpose micro switch, but the 2"-long lever arm makes it especially useful as a si..
Gas Solenoid 1/4" 12V 25V05 Series When working with gas, great care must be taken not to bring the risk of an open spark in contact with the medium. 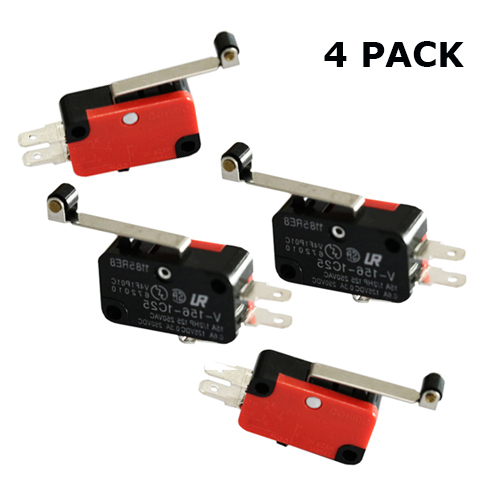 The 25V05 series of gas solenoids was designed..
Switch Lock Black 3A 250V (4 Pack) These push buttons are attractive in appearance. The push buttons can also be used in SMART CAP systems where one can input device products, etc. Quick Spec ..